CLOSEOUTS. Tecnica Cochise 100 ski boots are the best selling model in the Cochise line, thanks to a balanced flex and the advanced shell construction of the highest end Cochise models. Available Colors: ANTHRACITE. Sizes: 29, 29.5. Your browser isn't supported for displaying eBay items. 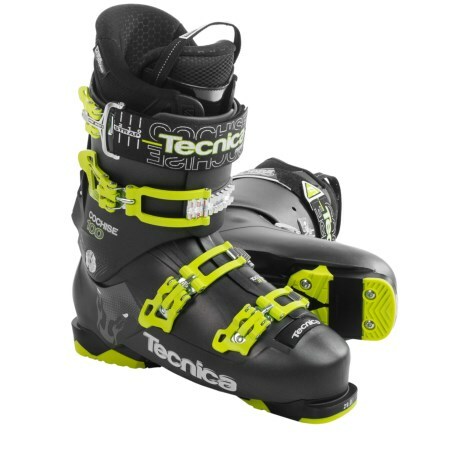 Go to eBay to search for Tecnica 201516 Cochise 100 Ski Boots For Men and Women.